While security stays a priority for home-owners and businesses alike, door entry systems are becoming increasingly popular as a solution. All doors have an access control system even if its just a standard lock; electronic systems just improve and expand on this. 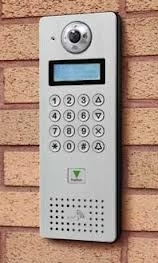 There are many electronic access control products available to suit any budget, from the more basic systems, protecting one door with audio/video entry systems or a keyboard/PIN device, to PC based systems with a network of card controlled doors. 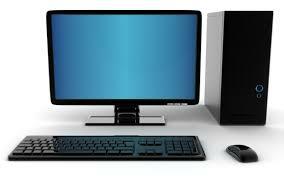 Do you feel safe and secure in your home or business? 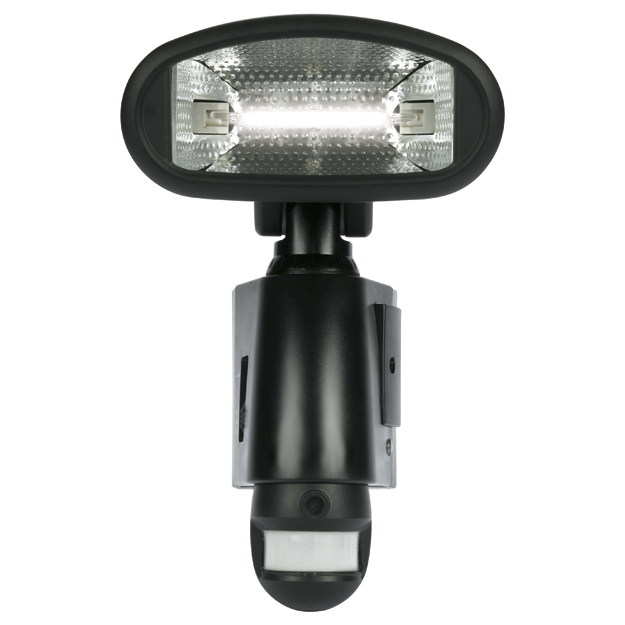 Could cameras and security lighting increase your protection and give you more peace of mind? What’s the best solution for you? There are a number of products available from CCTV to complete all-in-one systems that include PIR floodlight, camera, speaker and DVR systems. Call A Coole Electrical today on 01226 296425 to discuss your security needs or contact us here.